André Fortes is an artist living in Portland, OR. 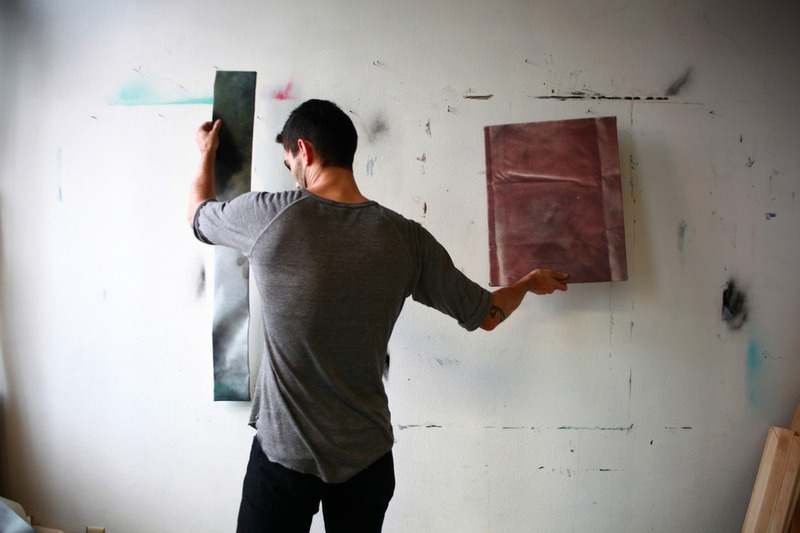 He received his Bachelor of Fine Arts degree in Art Practices from Portland State University. He received his Master of Arts degree in Critical Theory and Creative Research from the Pacific Northwest College of Art and his Master of Fine Arts degree from Washington State University.